Located at the Corner of Province and Hebron in Carrollton, Texas. This Boutique neighborhood is in the Lewisville School District with No HOA. Denton County taxes at 2.3516% and close to Willow Bend Mall, Plano Presby Hospital, Private schools, Shops at Legacy Shopping area and many Corporate offices including the new Toyota Headquarters. Approximately 140 homes that range from 2,200 Square feet to 4,450 square feet. Most of them were built between 1987 and 1990. 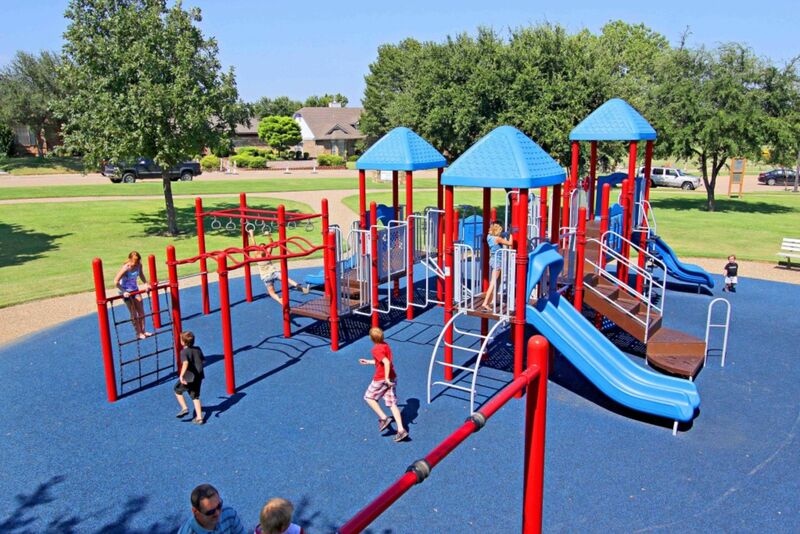 Branch Hollow park with children's play area, green belt, tennis courts and the Carrollton "blue line" walking trail are all within a three minute walk.